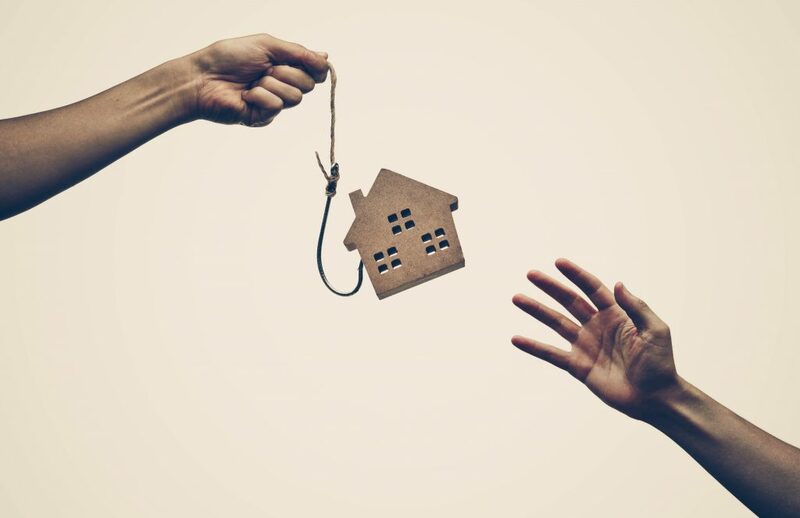 The outcome of a recent case could be good news for home buyers worried about the threat and impact of property fraud. Property fraud is on the rise. In fact, according to HM Land Registry figures, property hijackings (where criminals pose as owners) are escalating, with the value of successful frauds soaring from £7.2m in 2013 to £24.9m last year. In many cases, criminals may rent a property and intercept the landlord’s post. This allows them to pose as the true owner, market the property and sell the house to a cash buyer. However, a recent case provides extra peace-of-mind for buyers, by putting extra pressure on the seller’s solicitor to carry out stringent identity checks. On 15 May 2018, the Court of Appeal announced its long-awaited decision on Dreamvar v Mishcon de Reya. This case focused on where the responsibility lies when someone falls victim to a property fraud. The legal action was brought by the buyer of a £1.1m property, after it emerged that that the supposed owner was actually a fraudster. What’s particularly interesting in this case is that, while the initial judge agreed that the buyer’s solicitor acted honestly and innocently, it was still found 100% liable for any compensation. However, following a long-awaited appeal, the court has now ruled that both sets of solicitors are obligated to ensure that a property transaction is genuine, or face the consequences. This decision is likely to put conveyancers – on both sides of the transaction – on high alert. Indeed, while the court has confirmed that the seller’s solicitor is in the best position to carry out due diligence on their client’s identity – and if it fails to do so, it will have potential liabilities – the buyer’s solicitor does not get away risk free. In actual fact, in the recent case, the judge found the buyer’s solicitor guilty of a breach of trust for handing over money despite the completion not being genuine. What this means is that conveyancer checks on clients are likely to become far more stringent – which can only be good news for buyers. Should you still be worried? With property fraud cases continually appearing in newspaper headlines, it’s only normal to be apprehensive about your conveyancing transaction. That’s why it’s important to speak to the experts.